Do you have a big interview coming up? Are you feeling festive? 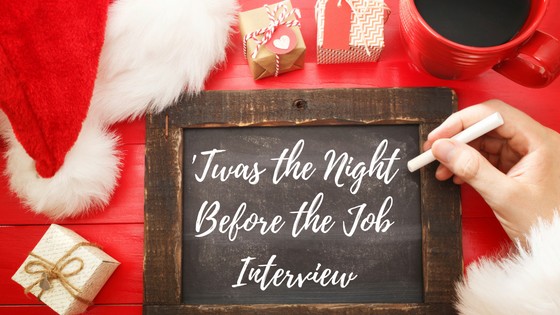 Take a look at our holiday poem below to help you remember the importance of preparing for your interview. Next Post What Can You Expect From Your Employer This Holiday Season?